Every eCommerce store owners or managers love to provide discounts, coupons, etc. to get good customer masks and boost sales. Our life is a full set of online shopping and getting products with some discount rates. 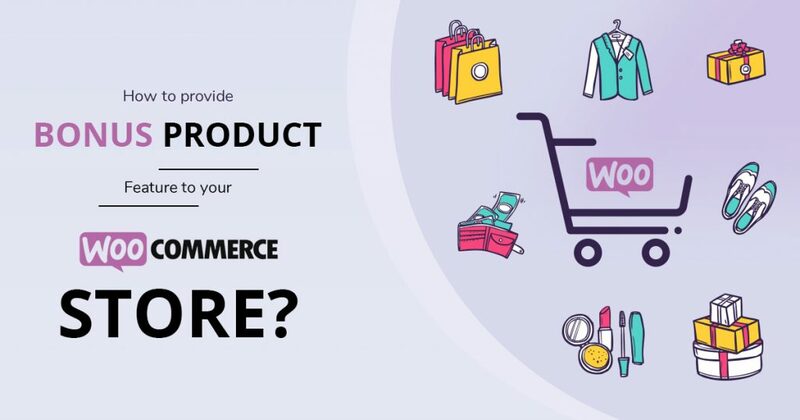 Somewhere, online distributors are also looking to provide Gift or Bonus product feature to WooCommerce store if their website is running with WordPress + WooCommerce. WooCommerce is a powerful eCommerce platform for WordPress where you can sell anything like physical, digital, etc. items. It’s too easy to provide a discount via a sale price of the item but when you want to gift a product from the store on the purchase of somewhat item then you have to do some brainstorming. You should have WooCommerce installed with the site and also, some products also available for sale. 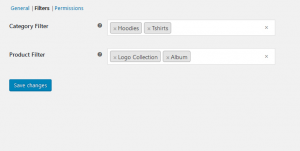 There is a below screenshot that will show how that products store will look like in backend when you have products with the WooCommerce store. Here you can see there are multiple products available with the different categories where you can create a combination to provide a gift as a bonus product on the purchase of same category or vice versa for the product. Detailed documentation already available to install and activate a plugin. 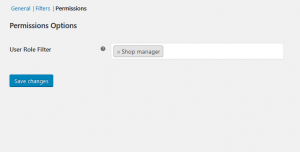 Once its setup is done then you will get a new tab under WooCommerce settings panel and you can do General, Filters or Individual Product settings to provide bonus option. 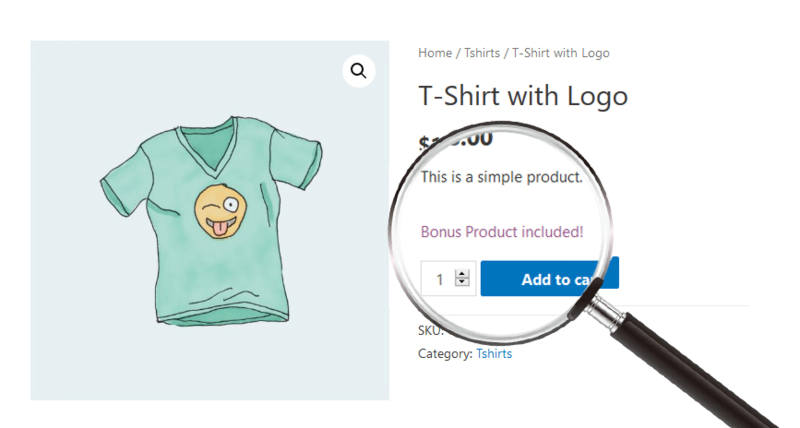 After successful requirements meet with the plugin settings, customers or site visitors will see a label – ‘Bonus Product Included!’ on front-end. Click on Add to cart button to start a process of purchasing that item. And then WooCommerce will show you notification for the cart page. Now, your main journey will start to choose your gift or bonus! 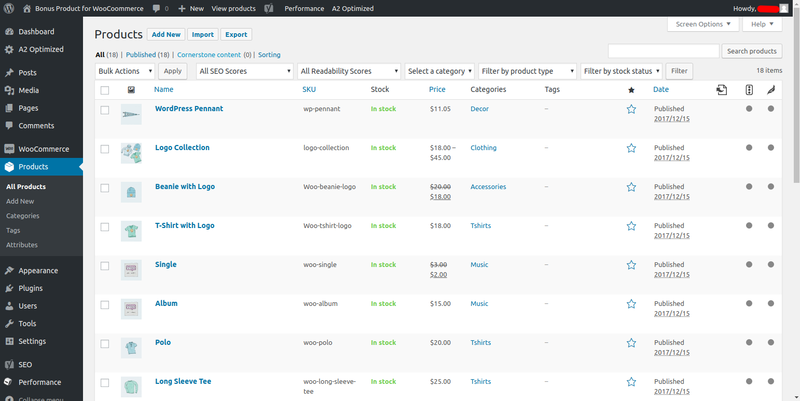 Cart page will show you one extra column – Bonus Product where one drop-down available to select a possible item from the collection. Once you will select an item from the collection then you should client on Add Bonus Product link that available next to a drop-down field. Now, complete your next step with the checkout steps and make your payment. You will get one plus one product with the store. 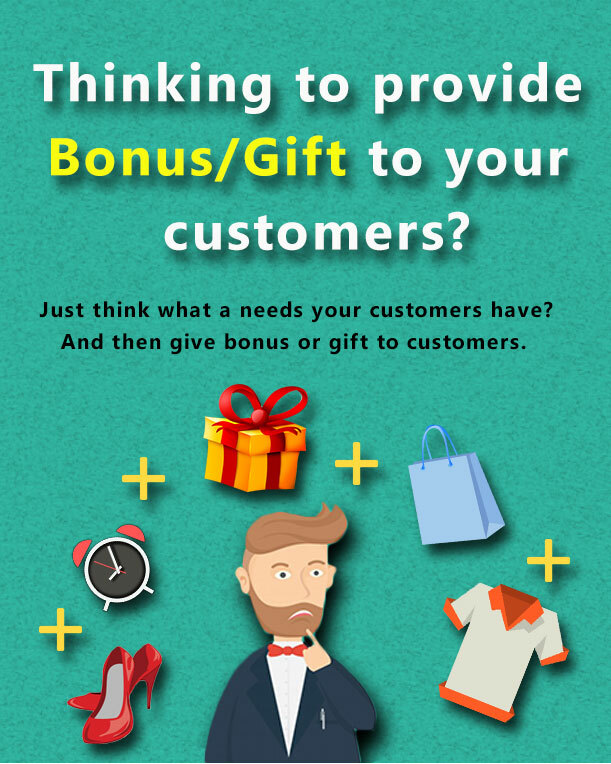 How to provide it to your customers? The best part is that this is a stand-alone WooCommerce marketing add-on available with the introductory price currently. It may be possible that price will increase after some days. Looking for more assistance with Bonus Product for WooCommerece? and if we missed any feature that should have with this WordPress plugin then, let us know in the comment section or via the Contact Us – page. We’re happy to serve you!